As Arab Spring showed the world, social media can be a great tool to help people protest against government acts or issues of national interest, and even call for mass protests can overthrow dictators. So when pro-reform protesters began gathering enmasse in Iran over the weekend in a bid to end the decades-long dictatorial rule of the current regime, the government’s response was to shut down mobile internet and block social media apps such as Instagram and Telegram. In the largest protests in the country since 2009’s failed Green Movement, Iranians have gathered in the largest cities around the country, clashing with police and damaging public property, demanding the impeachment of President Hassan Rouhani. 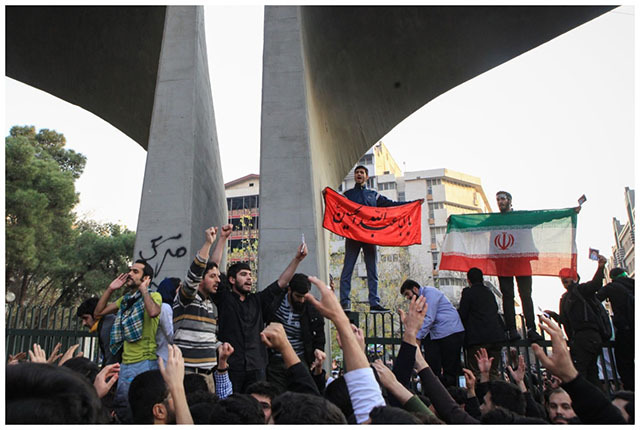 What began as dissent against Iran’s worrying economic condition, soon turned into an opposition to the theocratic rule proselytized by Iran’s Supreme Leader Ali Khamenei. Videos of thousands of protestors charging towards administrative buildings spread on social media like wildfire, and the response from the authorities has been swift. The government wants to keep citizens away from the main hubs of revolution including Khorramabad, Ahvaz, Zanjan and the capital Tehran by blocking access to the internet, thereby, ceasing their ability to gather en-masse. Since most of the major telecoms, Al-Arabiya notes, are either directly or indirectly controlled by the Iranian dictator, shutting off internet and communication services was the first step. Telegram, with 40 million users in Iran, is easily the primary messaging app for the smartphone generation in the county. It was also directed by the country’s telecom minister to block some channels allegedly spreading hateful content and adding to “social unrest”. 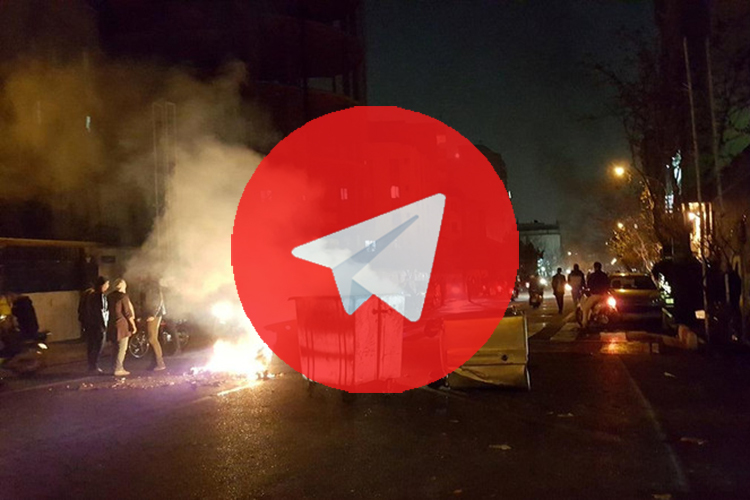 One such channel, “amadnews”, faced suspension by Telegram for instructing users “to use Molotov cocktails against police” and prompting a siege. The messaging app has, however, refused to shut down channels which support peaceful protests, leading to a government-enforced outage of Telegram for most Iranians. Despite these efforts to block access, CNN reports, there is a frequent flow of information in and out of the country, although “slower than usual“. It is suspected the Iranians are using VPN to access blocked services, and are enlisting people in other countries to spread word about protests, similar to the protests in Egypt in 2011-12.